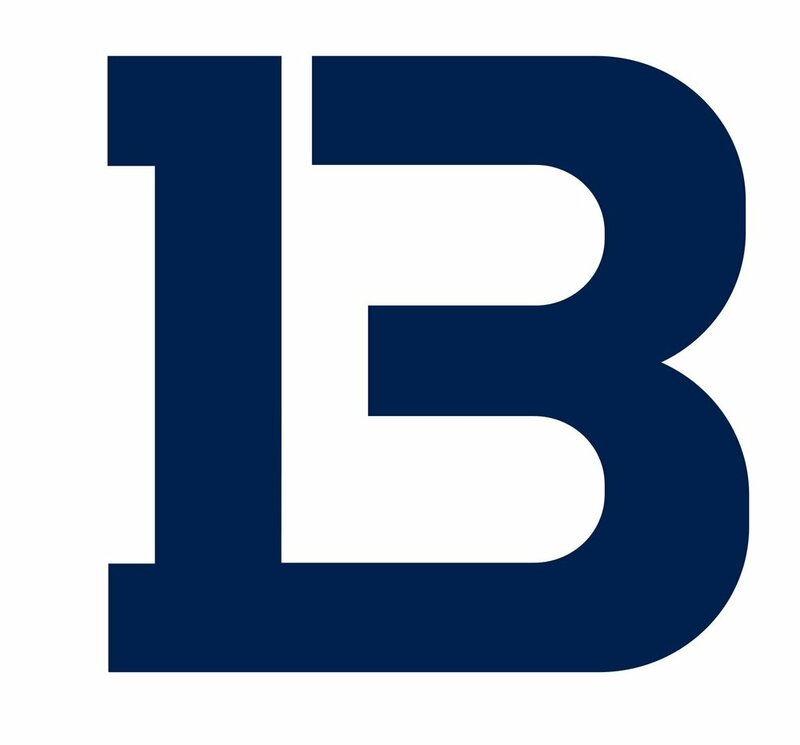 BUCKTOWN LACROSSE IS PROUD TO PRESENT THE 2019 WINTER SEASON OF THE BUCKTOWN BOX LACROSSE LEAGUE (BBLL). 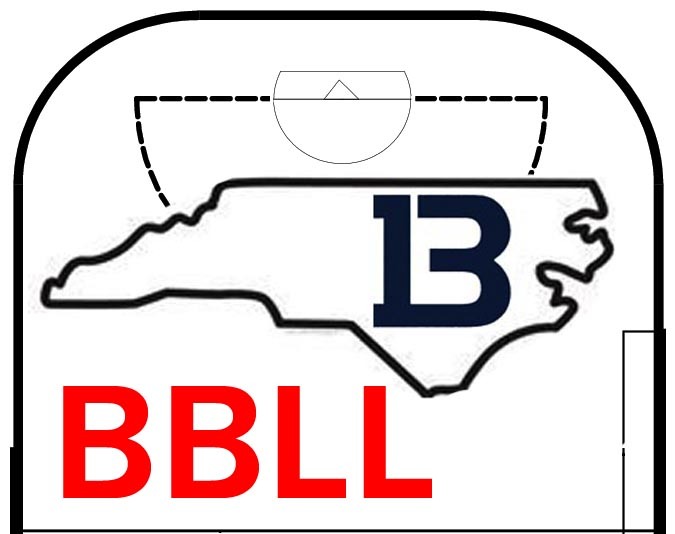 THE BBLL WILL FEATURE USBOXLA RULES AND WILL BE HOSTED BY NET SPORTS IN CARY, NC. THE BBLL IS REAL BOX LACROSSE, PLAYED ON 4 X 4 GOALS WITH INVERTED AND FULLY PADDED GOALIES. EACH AGE GROUP HAS LIMITED SPACE. ALL PLAYERS WHO REGISTER WILL BE PLACED IN A PLAYER POOL. PLAYERS WILL THEN BE DRAFTED TO FOUR TEAMS (PER AGE GROUP) AND PLAY IN 6-7 GAMES THROUGHOUT THE WINTER. EACH PARENT AND PLAYER MUST REVIEW THE RULES (USBOXLA RULES EMPHASIS) BEFORE REGISTERING. ALL PLAYERS MUST SIGN UP FOR USBOXLA INSURANCE AND THEN REGISTER THROUGH BUCKTOWN LACROSSE. USBOXLA PROVIDES COVERAGE FOR ALL PLAYERS IN THE LEAGUE. WE LOVE THE PHYSICALITY AND PACE OF BOX LACROSSE. ANY PLAYER WHO RECEIVES A MATCH PENALTY (LISTED IN THE LINK ABOVE) WILL BE EJECTED FROM LEAGUE PLAY.